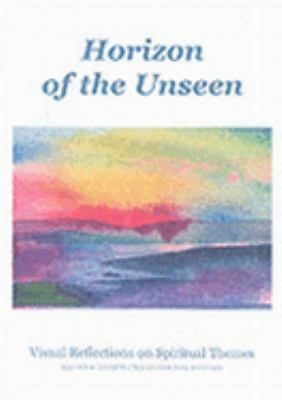 Horizon of the Unseen is a compilation of quotes taken from the eternal and universal truths that exist in all of the world's spiritual traditions. The twelve themes are interpreted visually by the author, each page containing full color reproductions. This book grew out of a series of guided meditations run within a counseling center. The thematic mood of each meditation was then used as inspiration for painting. The artwork describes a meditative space and therefore works in parallel to the text. The diversity of themes results in a spectrum of approaches ranging from figurative to abstract or conceptual. They are drawn together by the metaphors contained within the quotes, that relate the signs and attributes of the physical world back to the one unknowable Essence.Randall, Corinne is the author of 'Horizon Of The Unseen Visual Reflections On Spiritual Themes', published 2005 under ISBN 9781841509136 and ISBN 1841509132.